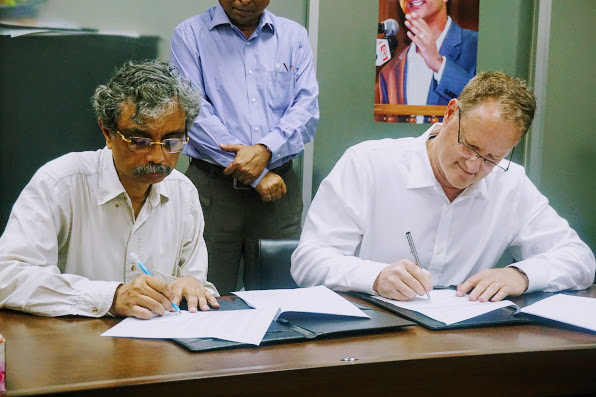 Accelerance was invited by the Bangladesh government to visit potential partners in center city Dhaka, the capital of Bangladesh. 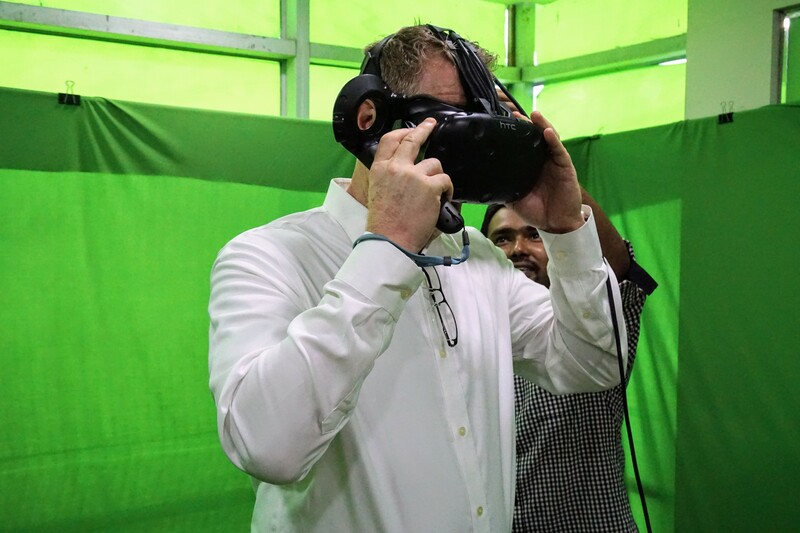 During this trip, we met with leaders from the Bangladesh Computer Council (BCC) and software outsourcing companies in Bangladesh to review their capabilities, expertise, processes, metrics, as well as their recruiting and training practices. The end goal was to assess each company’s readiness as a global software outsourcing provider. Accelerance will provide support to Bangladeshi software companies in their sales and marketing efforts in North and South America, Europe and Australia. Based on the technical and readiness assessments of these software companies, Accelerance will give direction and assistance in developing and implementing plans to improve their outsourcing capabilities and performance. 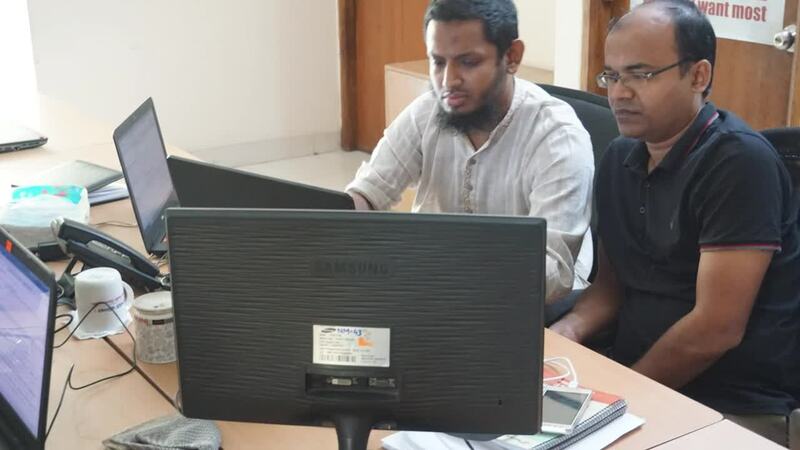 Developers in Bangladesh already have experience with IT service and product company with focus on web applications, Ruby on Rails, PHP, .net, Mobile applications, superior customer service, AR/VR, high value for customers' investment and are familiar with scrum and agile development processes that are increasingly used in U.S. software development. As part of our due diligence process, we take the time to dive deeper into the local culture and people. Modern Bangladesh emerged as an independent nation in 1971 after breaking away and achieving independence from Pakistan in the Bangladesh Liberation War. After independence, the new state endured famine, natural disasters, and widespread poverty, as well as political turmoil and military coups. The restoration of democracy in 1991 has been followed by relative calm and rapid economic progress. The government of Bangladesh is banking on technology as the future for their country. This commitment to technology led to the “Digital Bangladesh” program (part of the country’s “Vision 2021” initiative). Bangladesh is making multiple investments in technology - in part to make Bangladesh a go-to-location for outsourcing. Government agencies, businesses, and the general population are the focus of targeted initiatives. Government incentives are provided for several business expansion projects including: 28 hi-tech parks with the stated goal of converting Bangladesh into an IT hub, increased access to the key hi-tech parks via commercial airlines, 4 Data Centers including a Tier 4 national data center, Internet bandwidth improvements by leveraging 1,700 Gbps backbone via SEA-ME-WE5 fiber optic cable and power plant capacity growth targets of 230% over 7 years. Bangladesh’s drive to digitize its economy is starting to gain traction amongst the global marketplace. 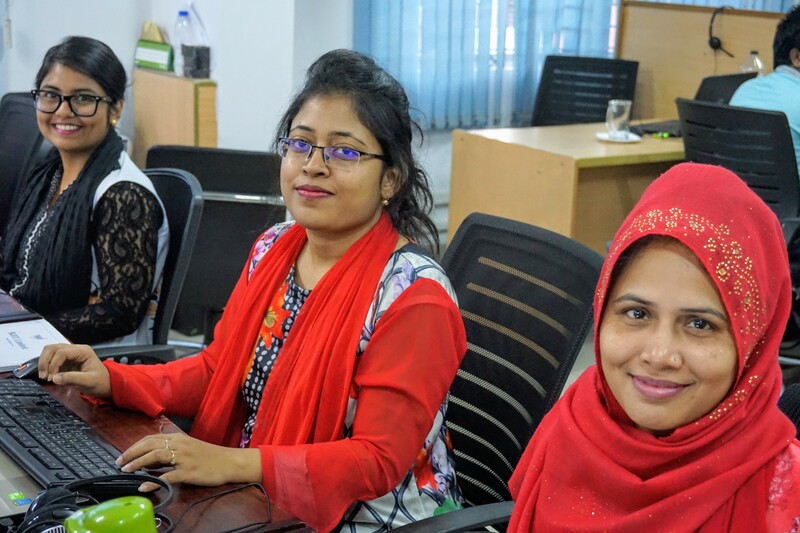 With a young, low-cost work force and government incentives for the IT service sector, Bangladesh is emerging as a player in the global service outsourcing market. Despite numerous advances, Bangladesh still faces a variety of challenges – including overpopulation, poverty and political instability, but is recognized as potentially becoming one of the world’s largest economies in the 21st century. Download our Free Guide to Outsourcing in Southeast Asia today. 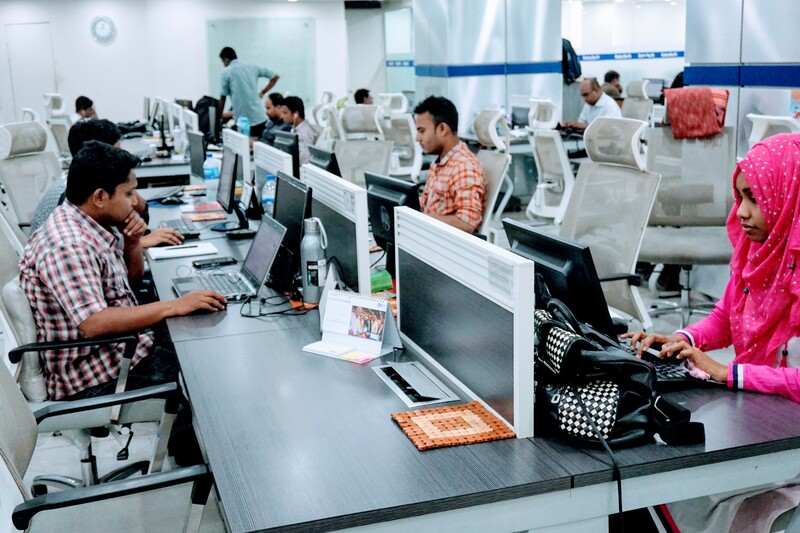 On our recent visit to meet with software companies throughout Southeast Asia, we confirmed that the region has no shortage of IT talent, and Bangladesh is the newest contender as a ‘go-to’ offshore outsourcing option. While the local universities prepare students for the world adequately, our Certified Partners also provide their employees with in-depth training and certification opportunities to fill the inevitable gap between Western and Eastern business differences. 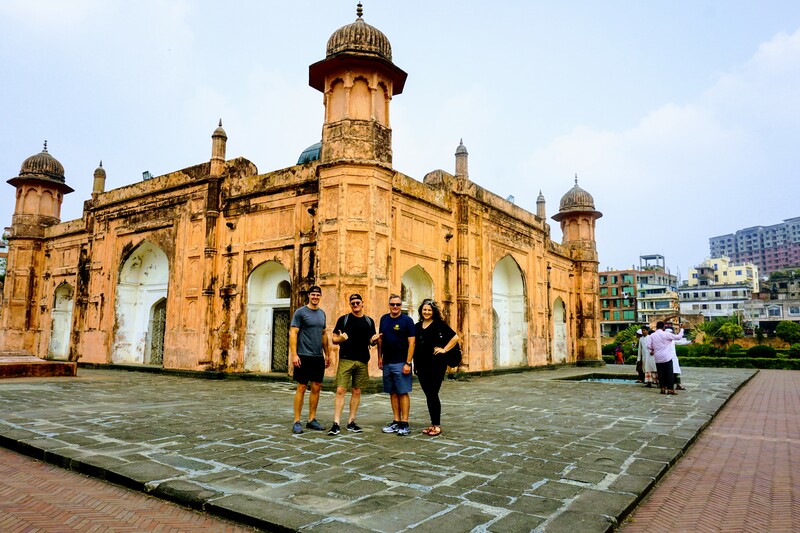 Accelerance travels the world to simplify your search for the best offshore companies and we remain impressed with what Bangladesh has to offer. If you’re interested in outsourcing your software development, contact Accelerance to learn what your options are. 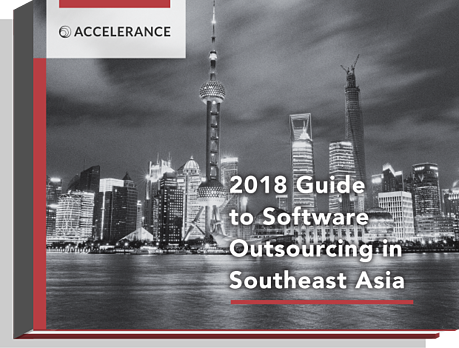 The 2018 Guide to Software Outsourcing in Southeast Asia provides up-to-date insights for companies considering Southeast Asia as an outsourcing destination.